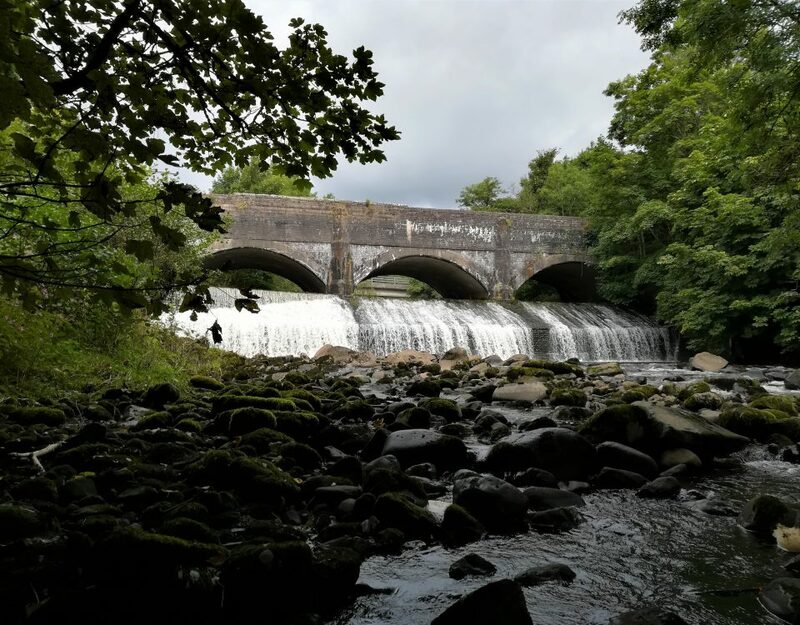 AMBER is actively cooperating with other European projects related to rivers such as SUDOANG, project which works towards the conservation of the European eel and its habitat in the SUDOE area. Due to environmental and economic factors as well as the lack of coordination between actors involved in its conservation, the European eel is critically endangered. 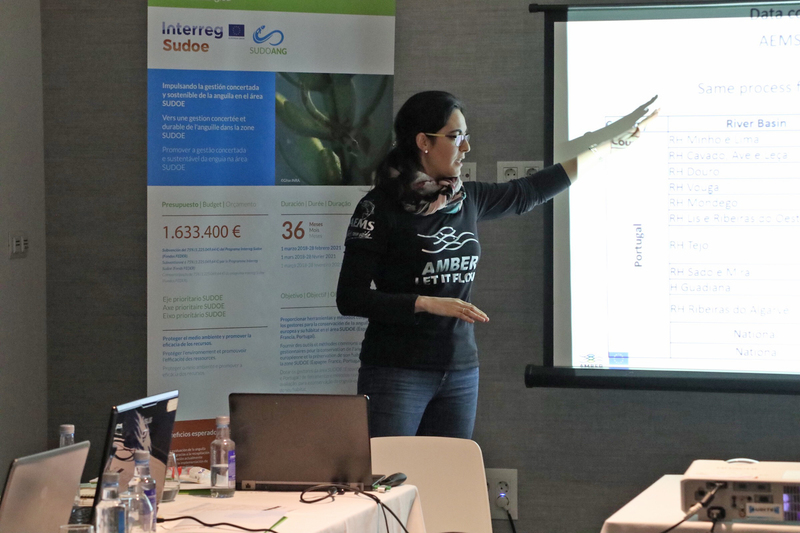 The main objective of the SUDOANG project (Interreg EU) is to provide to the managers of the SUDOE area (France, Portugal and Spain) with homogeneous methods to monitoring the European eel population effectively and strengthen cooperation between the three countries. An interactive web application will be created including all the tools needed to implement the management plans. Data on eel population from the SUDOE area will be collected to model the eel response to the fishing exploitation, the presence of obstacles or the mortality caused by turbines of power plants. Recently AEMS Rios con Vida attended a SUDOANG workshop in A Coruña (Spain) both representing AMBER, as target group in Spain and member of the advisory council. 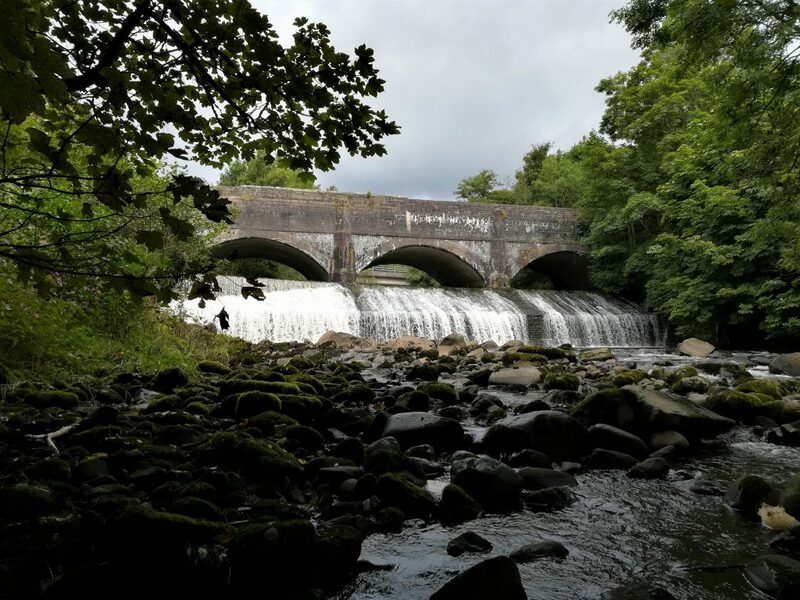 The work performed by AMBER collecting all data of barriers in European rivers has been highly valued by the SUDOANG team, as they can use the AMBER Atlas as a reference to build up their database required for the project. During the first part of the workshop when technical progress and results were presented, Sara Garrido (AEMS Rios con Vida) shared the AMBER work performed to build the Atlas of Barriers in European Rivers, including the collection of data, its analysis and subsequent map construction. The second part of the workshop was focused on communication, as one of the objectives of SUDOANG is to improve communication between actors involved in eel management, exploitation, conservation and research. The event joined together 28 people from Portugal, Spain and France. Among those in attendance were fishermen, scientists, NGOs and administrations. The communication seminar provided the opportunity to built trust among the participants and actively engaged them in communication tactics to break tensions and exchange impressions and feelings about the project, their role in it and its effect on their daily lives. The exercises, led by the partner Lonxanet and specialized trainers, emphasized the commonalities among participants and how to align their visions of success. The final exercise focused on helping participants develop a more holistic view of the project and overcome the tendency to see it only from the perspective of their professional role or position. There was good participation, interaction, different expectations and perspectives, opportunities to listen to the other participants. The change of attitudes and the overcoming of preconceived ideas do not take place overnight; it is a progressive change that will develop over time, hopefully within the span of the SUDOANG project! With regards to the tools for management, the most challenging task is to collect available data from the 10 target river basins. With the help of our associate partners representing the different Administrations and NGOs, data on eel abundance, physical parameters and location of obstacles to eel migration have been gathered and integrated into a database. A first version will be ready possibly next March. Some examples of the information issued from this database can be seen in Figure 1. In A) distance to the sea is estimated which is linked to eel abundance in the rivers. In B), data from the electrofishing sampling surveys conducted to estimate eel abundance are represented. These data will allow us to build an atlas of eel population for the Sudoe area. 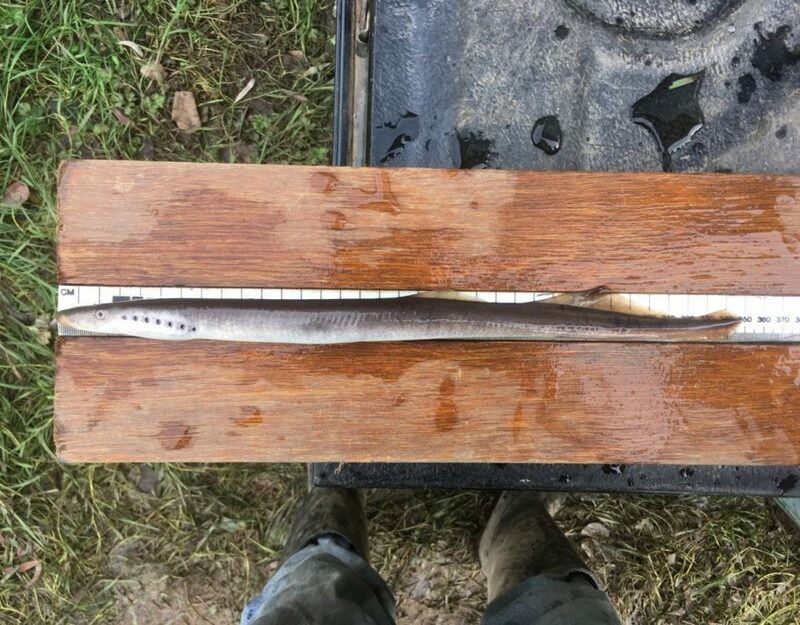 It will be also the starting point to determine the escapement rate of adult silver eel from the rivers to the sea when they undertake migration. In C), the compiled map of obstacles and turbines will allow us to determine which obstacles prevent eels from colonizing the rivers as well as to estimate mortality in the turbines. This is useful information to prioritize which obstacles and hydropower stations should be removed. Additionally, data on mortality on the obstacles and recruitment are being obtained to improve the recruitment estimation and exploitation rates. 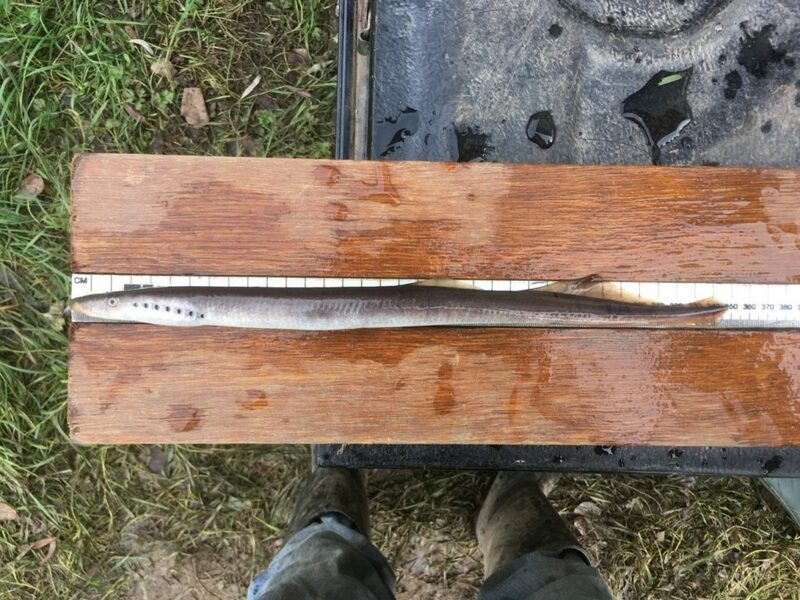 Regarding the lack of coordinated and standardized monitoring in all river basins, this was one of the main problems for the eel management. In June 2018, a workshop was held in Anglet to agree on the protocols that should be used to sample eel at different life cycle stages. The protocols will be soon available in four languages (French, Spanish, Portuguese, English) at the webpage www.sudoang.eu. With all parties now using common protocols, sampling was conducted in all river basins during the autumn in order to have an abundance estimate independent from the catches of the fishing industry.